Self-acclaimed Beto O’Rourke is running for president. 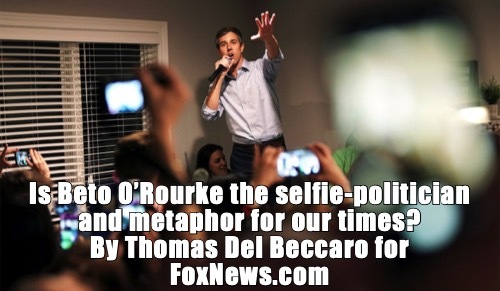 Almost devoid of actual accomplishments, O’Rourke represents the selfie generation of America today to a tee. So why wouldn’t he run for president?